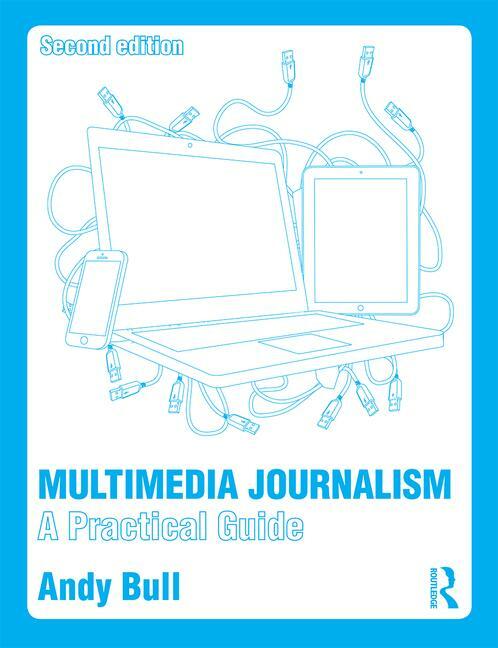 If you're a journalist with traditional print skills who has decided it's time to get to grips with multimedia and social media, then this self-guided e-learning course has been designed for you. It'll take you, step-by-step, on a structured learning programme that will enabel you to transfer your print skills to multimedia, and help you learn the new skills that you need. You work at your own pace, with email and phone support from me along the way. And there are projects for you to complee at every step - a clear record of your progress. You'll find an outline of the course, and its content here, and a video, audio and print explanation of the approach we take here.